This premium winter pant is engineered for high performance activity. Waterproof / Breathable construction along with active fit have created a great addition to the Arctix line. 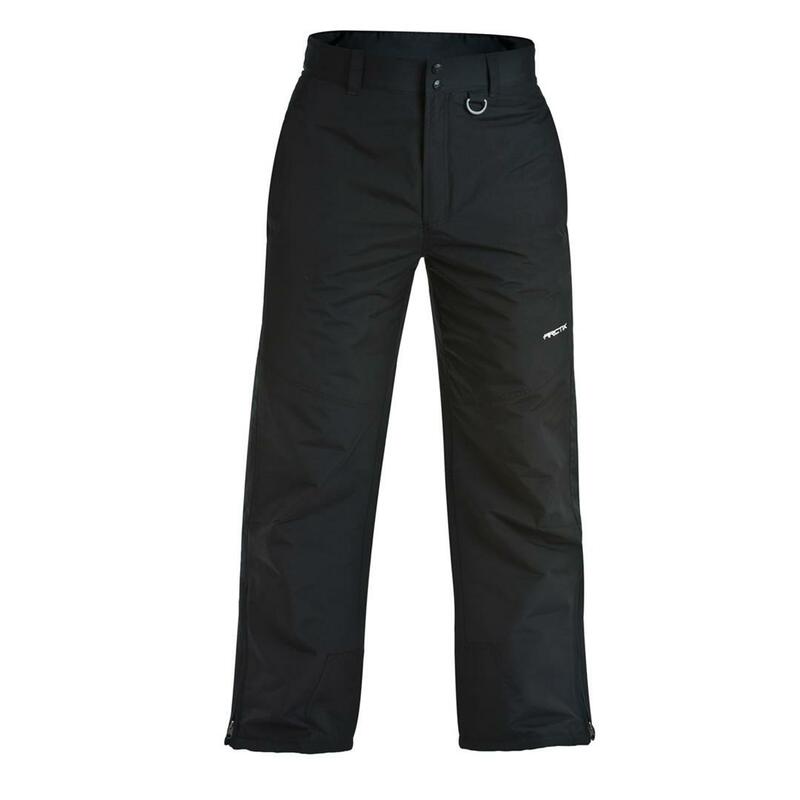 Clean styling allows the premium pant to be worn for a vast array of cold weather activity. 3K M/M waterproof, wind & breathable coating. Rubberized snow gaiters to form a seamless integration with boots. Nickle R-ring and zipper pulls. Pros: Great quality with durability. 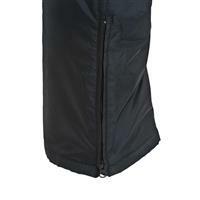 Keep selling these, found item that actually holds up to outdoor activities. 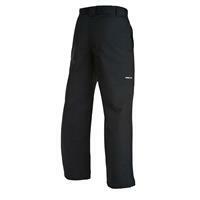 Pros: Great ski pant for the money. Warm,dry,well designed and perfect for the East coast skier/snowboarder.